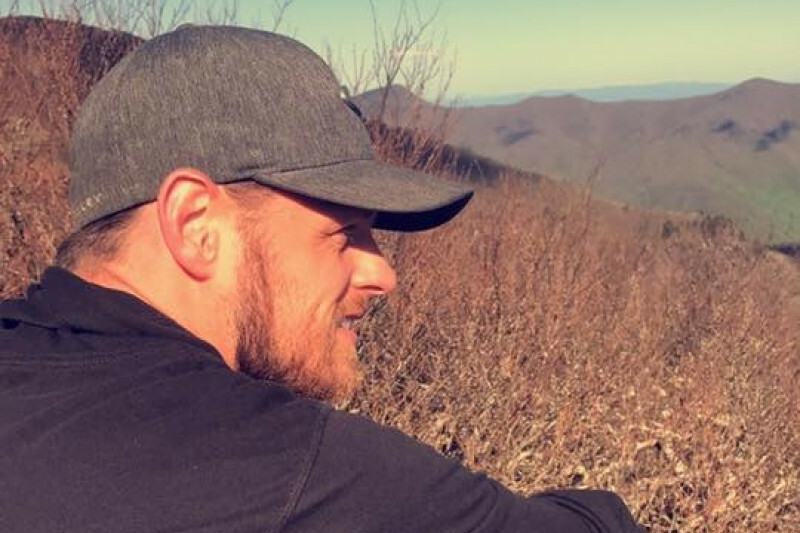 My name is Jarrod Key and I co-own a Residential Recovery program in Asheville, NC. with Preston Schantz. He was my best friend, mentor, brother, and business partner. My girlfriend and I returned home on Sunday June 18th and she found him dead on the couch in our house. My heart felt like it stopped, I can't begin to express the pain and sadness I felt in that exact moment. We had been working on starting our recovery business for the past year. On June 1st we officially opened our doors at Transitions Recovery. We were both in recovery and very passionate about helping other people that were battling addiction. Now I am trying on my own to keep this business open to give people a safe place to live and help guide them through the recovery process. Preston was the most giving person I have ever known. He impacted so many lives and saved countless others. He loved graffiti, art, photography, and his friends. But most of all, he loved helping addicts and alcoholics find a new way to live. I am trying to raise money to set up a scholarship fund in his name. The money will be used to scholarship someone into our program that cannot afford to get in. There are countless people desperately seeking help but can't afford it and do not have insurance. Preston lived his life to help people and now I want to try and give as freely as he did. This scholarship will keep his memory alive and help someone who is trying to find a new way to live their life. I dont have a time limit on when I need the money, but the sooner the better. There are addicts and alcoholics LITERALLY dying every day, most of them not knowing that there was another way to live their life. If I can raise enough money to help just one person, I will be content. People are dying everyday and I want to be a part of the solution... Thank you in advance for any donation you may have made. If you know someone struggling with addiction please do not hesitate to contact me. I am available 24/7 and will gladly do everything I can to help. I miss my friend everyday but knowing that he died sober gives me comfort... Tell the people you care about that you love them every chance you get, life is not promised to any of us.